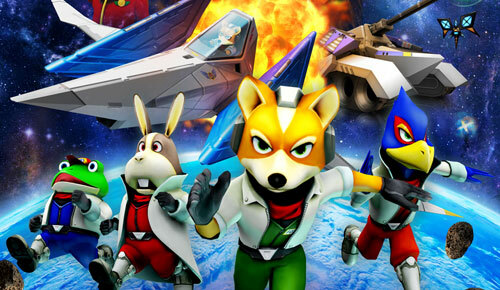 Star Fox 64 3D, classic comes back to life. 14 years since it appeared on Nintendo 63. My first question was if it lives up to the original game. I was skeptic about the 3D part, but that soon changed, and I really liked the game. Star Fox 64 3D is a simulation/shooter game. That is the best way to describe it. You are Fox McCloud and you shoot your way through some intense levels in order to save Lylat System. Those levels are pretty interesting and provide a lot of challenge for you to play the game again. There are some really cool boss fights that require excellent strategic moves in order to win the fight against them. The game branches in different paths and it is up to you where that route will take you. In original series you took one path and there is not much you can do about it. You can only go to next planet that is connected with the path you took but, in new Star Fox 64 3D you get to choose to which planet you go next, which is a nice addition to the game.